Xiaomi Redmi Note 5 and Redmi Note 5 Pro are currently one of the most popular smartphones in the 15k segment in India. Both the smartphones are exclusive to Flipkart and now the e-com company is offering amazing deals on both the smartphones. Interestingly, after these offers, you can buy either of the devices for just Rs 999. 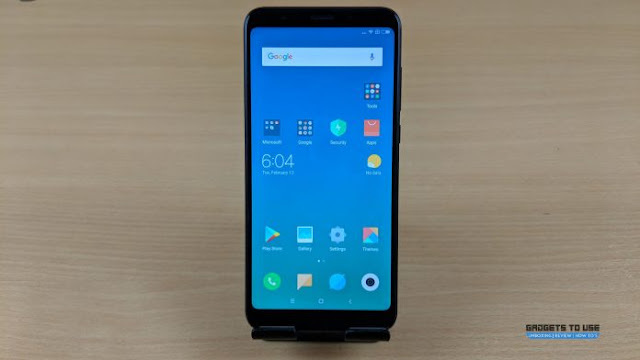 Xiaomi had launched its popular Redmi series devices back in February and since then the phones have been selling like hot cakes. Now, to make this even more interesting, Flipkart has listed both the Redmi Note 5 and Redmi Note 5 Pro with a host of offers. The biggest discount is in form of the exchange offer, which could alone bring their prices down to Rs 999. Additionally, there is a bank offer and Reliance Jio is also offering cashbacks of up to Rs 2,200 on the purchase of these phones. 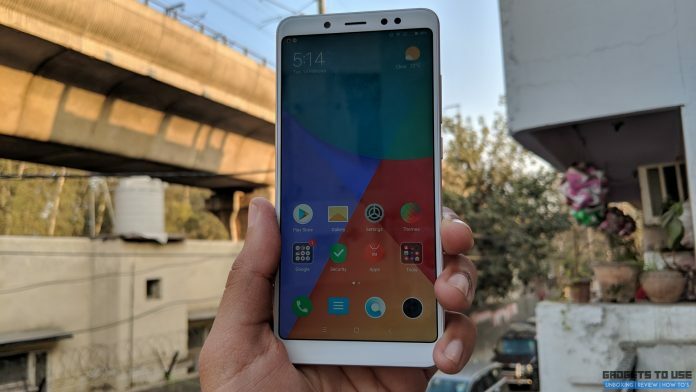 The Redmi Note 5’s 32GB and 64GB variants are listed on Flipkart with offers. However, currently, only the 64GB variant is available, while the 32GB variant is listed as ‘Coming Soon’. The 32GB variant is priced at Rs 9,999 and 64GB Redmi Note 5 costs Rs 11,999. 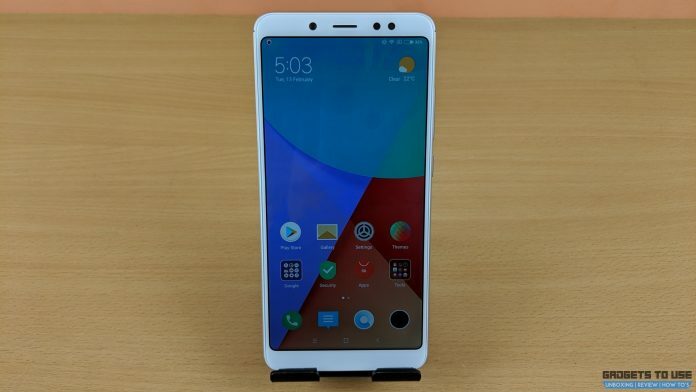 The 64GB variant of Redmi Note 5 is listed with an exchange offer of up to Rs 11,000 which could effectively bring down the price of the phone to Rs 999. Similarly, there is up to Rs 9,000 exchange offer for the 32GB variant as well. In order to get the complete exchange amount, users will have to give back an eligible device in working condition. Additionally, Axis Bank offers its Buzz Credit Card users a further five percent (max Rs 200) discount. EMI options starting from Rs 582 per month and No Cost EMI options at Rs. 1,334 are also available. The Xiaomi Redmi Note 5 Pro is also listed on Flipkart with a host of offers, though the phone is currently out of stock. Also, only the 4GB+64GB variant of Redmi Note 5’s product page shows that there are similar exchange offers when it does go on sale. The 64GB variant which is priced at Rs 14,999, is eligible for an exchange offer of up to Rs 14,000. So, the effective price could go down to Rs 999. Other offers include the same five percent (max Rs 200) discount for Axis Bank Buzz Credit Card users, EMI options starting from Rs 728 per month and no cost EMI at Rs. 1,667. In addition to these offers, Reliance Jio is also offering a cashback of up to Rs 2,200 on the purchase of the Redmi Note 5 and Redmi Note 5 Pro. The Jio cashback will be credited in the form of 44 vouchers each valued at Rs 50 directly to MyJio app. Jio users will need to do the first recharge of Rs 198 or Rs 299 plan to avail the cashback. The cashback vouchers can be redeemed against subsequent recharges.